After spending our paychecks on gifts for the holidays, there are fewer things we enjoy better than a good deal. Tonight’s recommended show is just that: a really good deal. One of our favorite local bands, PonyHomie, is back at it tonight with Light’s on Why and Ever So Android. 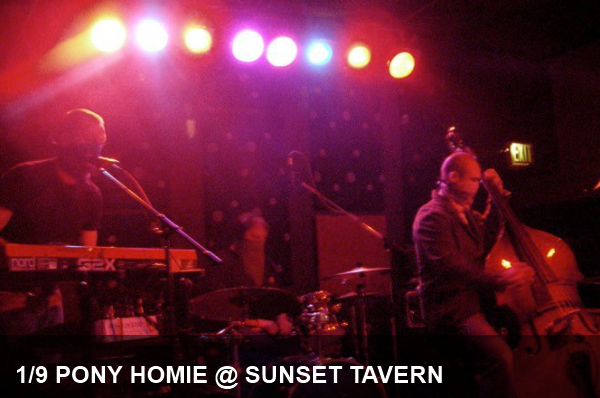 And you get all three of these dark-dancey acts for the low, low price of only $6 tonight at the Sunset in Ballard.